It had been a much-anticipated move, and it’s finally happened. 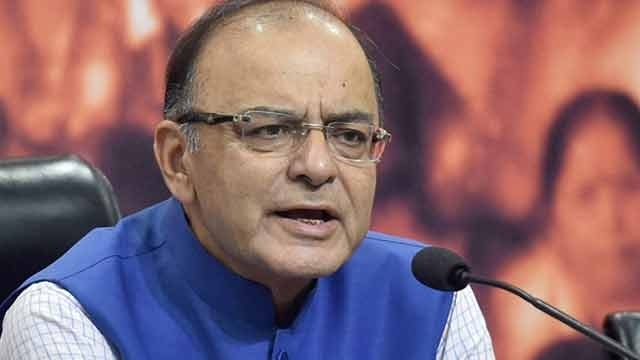 Finance Minister Arun Jaitley has lowered tax rates for those with incomes between Rs. 2.5 lakh to Rs. 5 lakh to 5%. Until now, the tax rates in this slab was 10%. All other categories will get a uniform benefit of Rs12,500 per person. The government though, has raised the taxes for the rich. It has added a surcharge of 10% on people with income Rs 50 lakh to Rs 1 crore. The minimum income required to pay taxes has also been raised to Rs. 3 lakh. The corporate tax rate has also been reduced to 25% for MSMEs with up to Rs 50 crore turnover. It is expected that 96% of Indian companies will benefit from the move. The government also aims to simplify tax declaration. It has proposed a simple one-page form for taxable income up to Rs 5 lakh. The lowering of the tax rate had been a much-anticipated move following the demonetization move last year. There had been hints that with more money entering formal systems and the expansion of the tax net, the government would be able to reduce taxes levied on citizens.